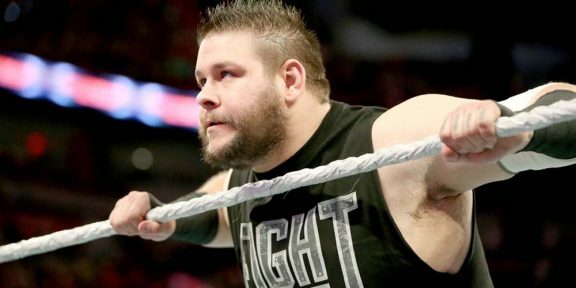 The GoFundMe campaign by Kevin Owens and Tyler Breeze to raise funds for the victims of the Fort McMurray forest fire ends today. 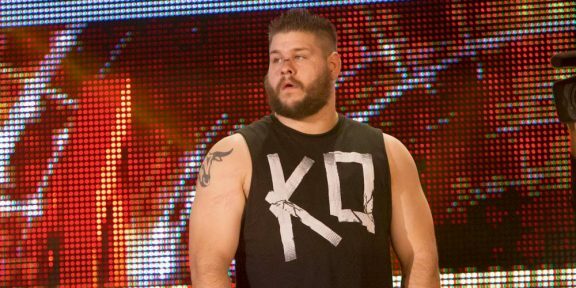 After the original $30,000 goal was met in a couple of days, the two Canadian WWE Superstars raised the goal to $100,000. Unless there’s a big miracle waiting to happen it doesn’t look like the goal will be met however as of this writing nearly 2,000 fans have donated over $64,000, a healthy sum nonetheless. All the money will be given to the Canadian Red Cross which is coordinating the efforts in the area. Owens and Breeze promised to follow anyone on Twitter who donated money and record videos to those who donate $100. They will follow through with the “perks” after the campaign is over. You can still donate at https://www.gofundme.com/22vqm7w.